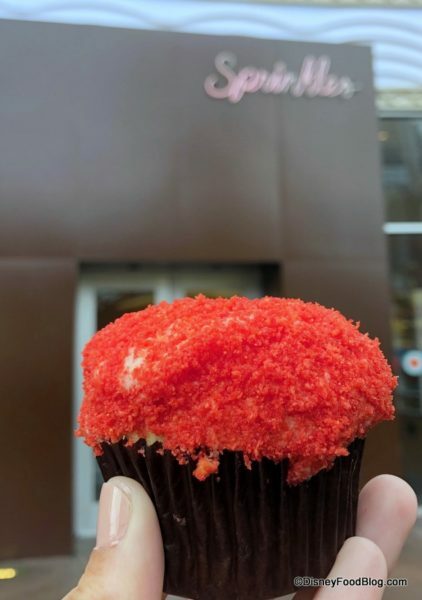 We’re not done celebrating the beginning of 2019 yet… and neither are the friendly folks at Sprinkles! 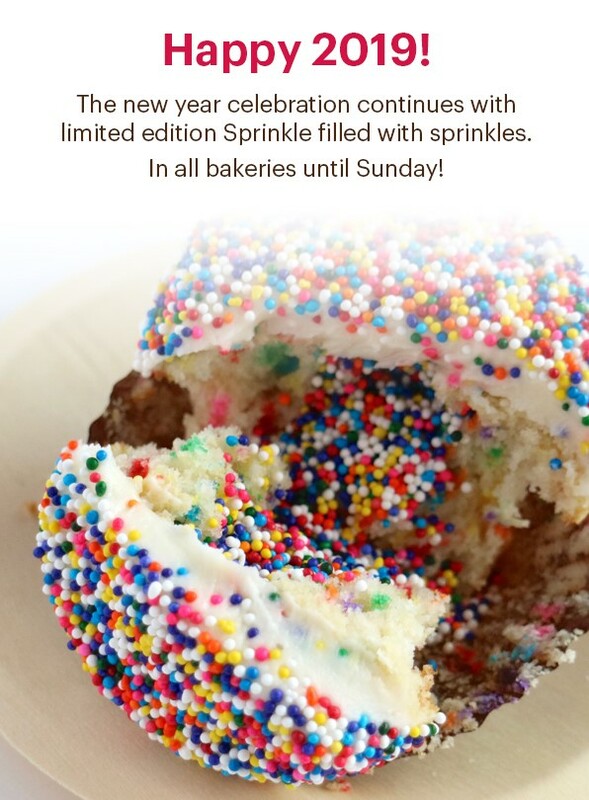 So if you missed the New Year Champagne Cupcake, they’re giving you another shot at celebrating with a limited edition Sprinkle Cupcake! 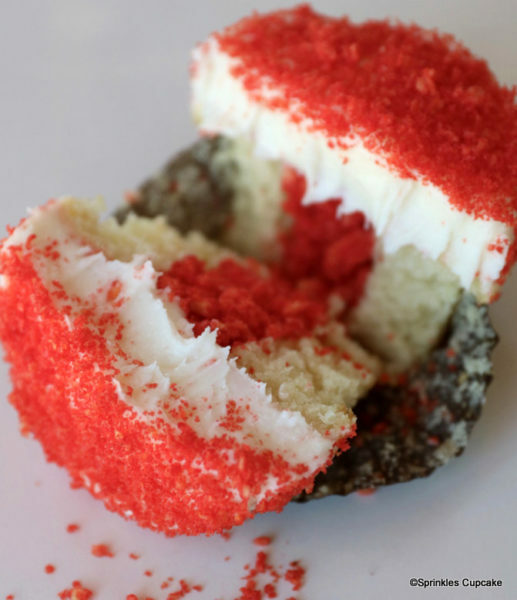 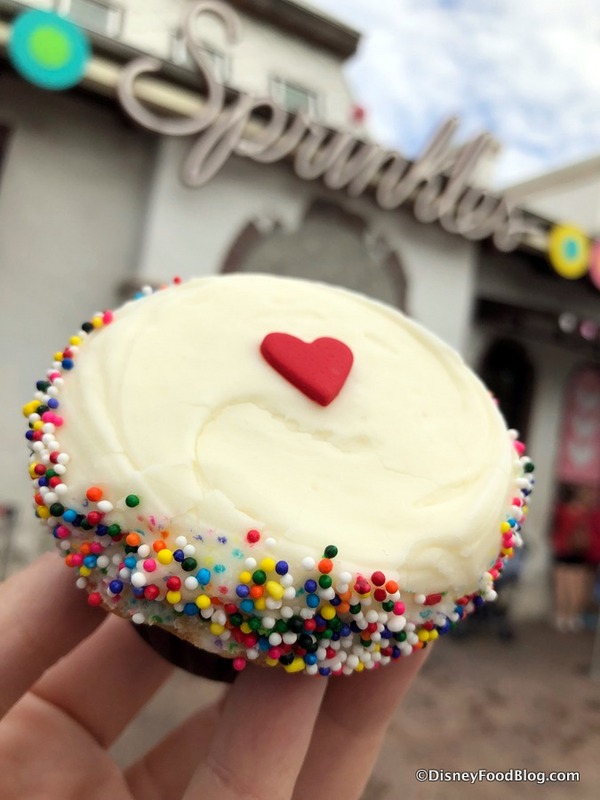 Sprinkles is serving champagne cupcakes for a limited time to ring in the new year! 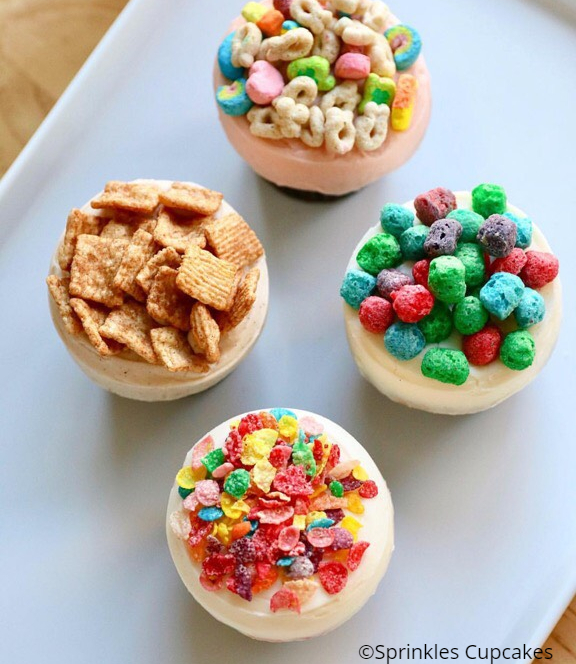 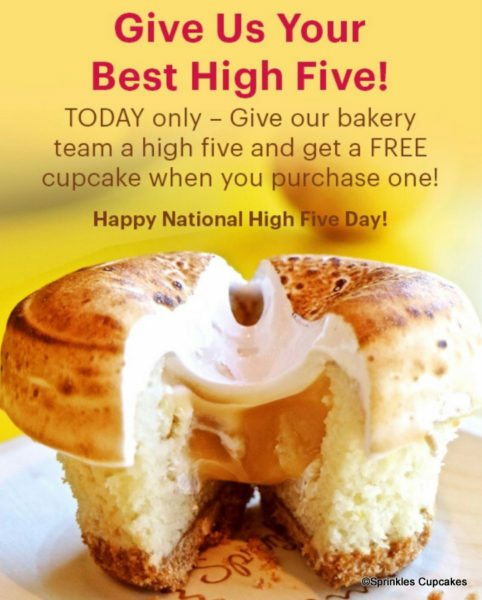 Happy National Cupcake Day! 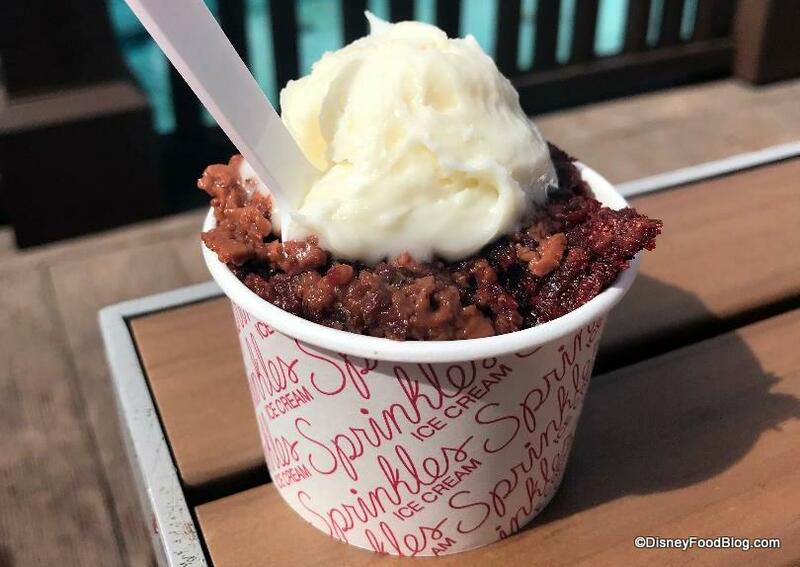 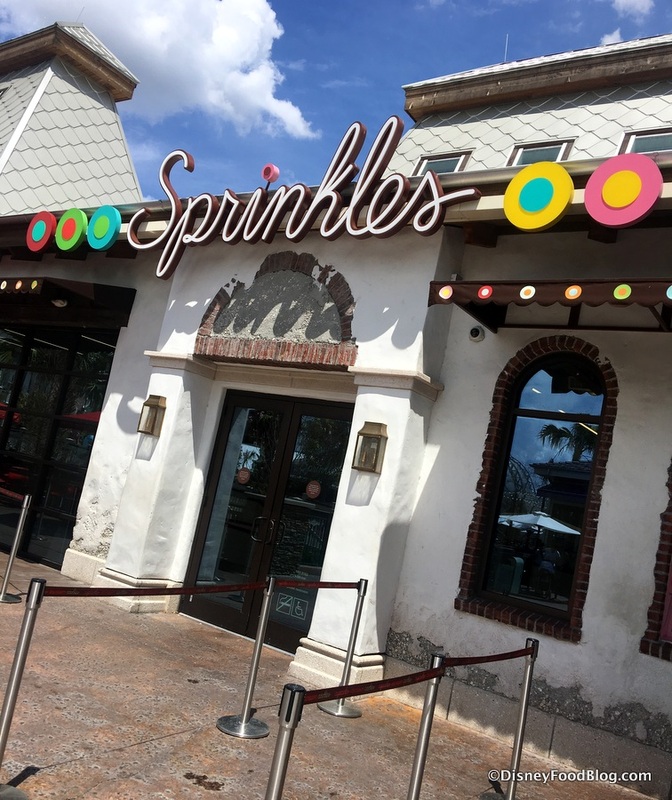 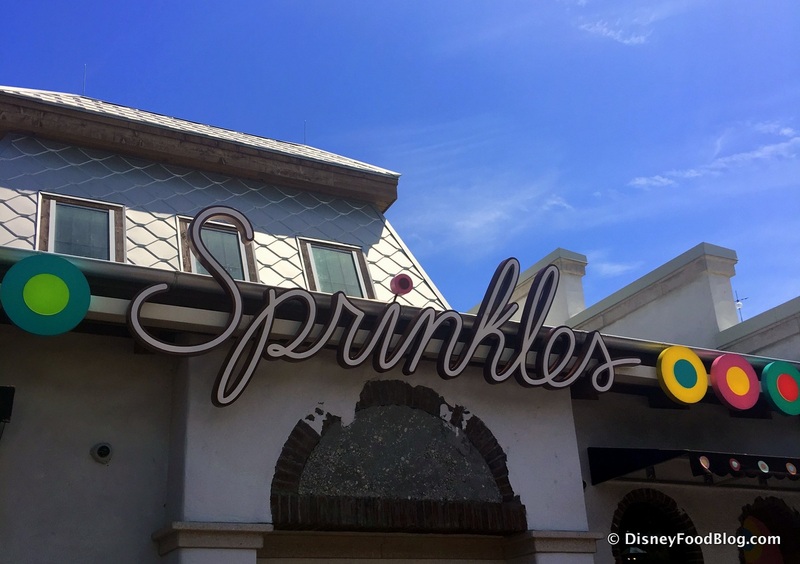 Yep, that’s TODAY (December 15th), and we couldn’t resist stopping by Sprinkles in Disney Springs to celebrate!